Welcome to Acorn to Oak, International. We are a non-profit organization working with individuals, corporations and churches to bring love and hope to hurting children and families all around the world. We believe that whole societies can be transformed by creating healthy, safe and enriching environments that benefit and sustain the families living in these societies. We engage in livelihood development, sustainable entrepreneurship, sustainable tourism, and resolving issues centered around the food-energy-water nexus. We support orphan homes, feed children, plant churches, develop university international programs, assist refugee families and participate in campaigns that seek to bring an end to human trafficking. We feed children at eight different locations in the Philippines. We support Orphan Homes at a variety of locations. We partner with programs on university campuses that benefit and help us connect with international students. We believe that international college students are catalysts for change in their countries. 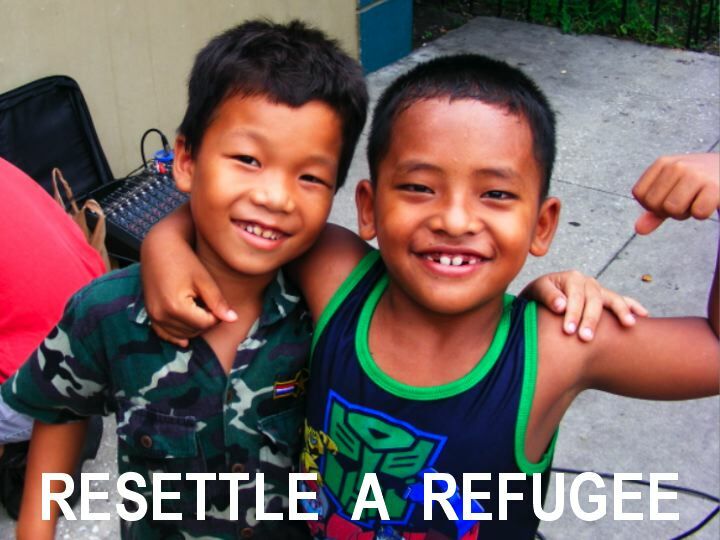 We provide assistance to refugee families in the Tampa Bay area. We participate in campaigns that seek to bring an end to Human Trafficking. Provide leadership, structure and coaching to help churches grow and reach their communities. Plant 1000 churches around the world. Start innovative schools that provide education and help to children in areas where opportunities to receive an education are hindered by varying life circumstances. Create environments that provide healing, love, education, hope and homes to children who have been impacted by major life crisis, to include: war, human trafficking, genocide or ethnic cleansing. 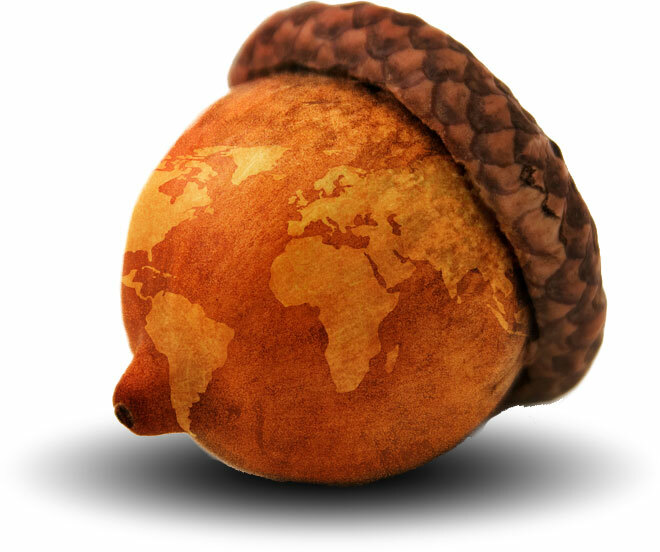 Join us as we see the potential an acorn can have when placed in the right environment.